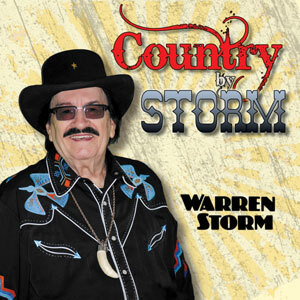 Warren Storm (aka Warren Schexnider), drummer elite and soulful singer, began playing professionally at the age of 15. 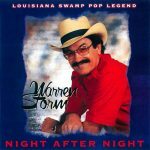 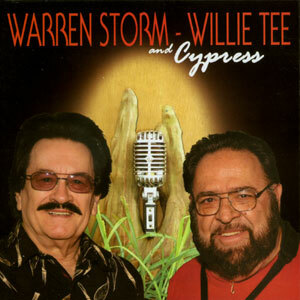 In 1958 he was recorded for the first time and given the name “Warren Storm.” Selected for this album were some of his regional hits as well as fan requested favorites. 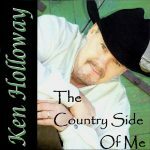 The album is dedicated to all of his faithful fans over the years. 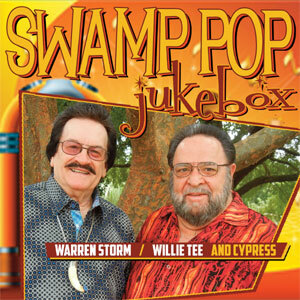 Released in 1992, 16 tracks.